Are you curious about the Things to do in Amsterdam for this weekend? We can imagine. When you are here, just for a day-visit or a lovely vacation, you wanne visit interested places and join activities in the city. We used our knowledge of Amsterdam and did a bit of research at several agenda’s. Based on that we proudly present our small list: Things to do in Amsterdam – weekend 13 and 14 april. Before we start with the activities we want to mention a few other great places to visit. 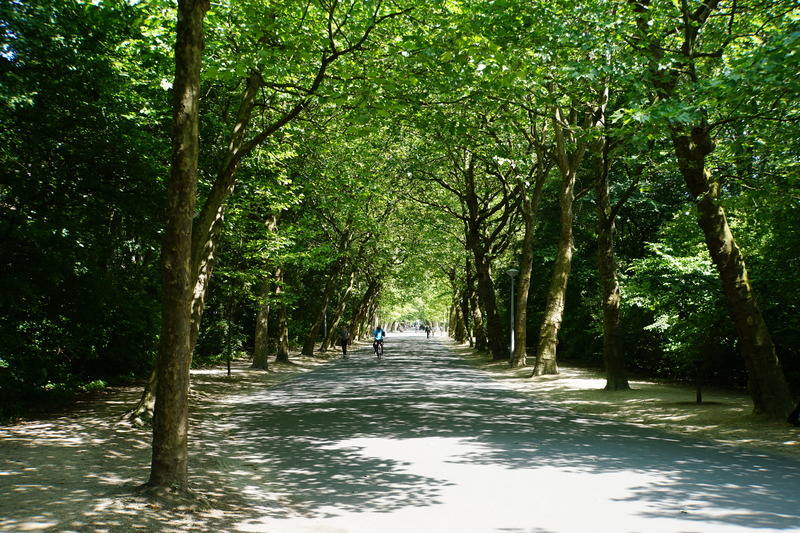 It will be sunny this weekend so why don’t you try a walk at the famous Vondelpark? The people, the nature, the animals, it will give you a great fealing. And well, do you like to sit and relax at a terrace in Amsterdam? The city is full with great terracces where you can have a wonderfull time with your friend(s). We start at the North-side of the city. If you’re not located at this area you can jump into the ferry at the Central Station. On a nice way you will move above the wather of ‘t IJ to the North of Amsterdam. Saturday there will be the event 24H Amsterdam. The ‘culture’ event is organized by a lot of local companies. It’s really great to visit. As you probably know we love flowers and especially Tulps in The Netherlands. Most visitors in The Nederlands like them as well. This weekend we are in ‘the middle’ of the colorful Tulp Festival. You will see them anywhere you move in Amsterdam. It ‘s time again for the World Press Photo 2019 exposition. There will be 160 impressing press pictures of 42 photografhers from 22 countries. At location ‘Koninklijk Instituut voor de Tropen’ there will be a special Africaday! Really nice to visit. We can recomend the CC Amstel Go!Go!Go! Festival. Performances by young great talents. Hey you! Who? Me? Yes, you! There will be a nice concert at Paradiso Noord. Please check if there are tickets available before you go. Do you like Jazz Music? Try The Hoxton at the Herengracht. There will me some great music artists. Do you have a specific question about Amsterdam? Wanne know more hotspots in the city? A good restaurant? A wine bar? An Irish Pub? Cheece store? We are here to help you. Send us a whatsapp message at the following telephone nr: +31 (0)6 21 222 0 98. Full free service.We try to reply as soon as we can. Volgend artikelAmsterdam – leuke dingen om te doen – weekend 13 en 14 april 2019. © 2019 Vrije Tijd Amsterdam. Alle rechten voorbehouden.